Meet Riley in Pixar’s new film “Inside Out.” This 11-year-old girl is more than a character; she’s the film’s main setting. Yes, much of the action happens inside Riley’s mind, in a place called “Headquarters” and Riley’s emotions are the main characters in the story as she deals with her family’s relocation from Minnesota to San Francisco. 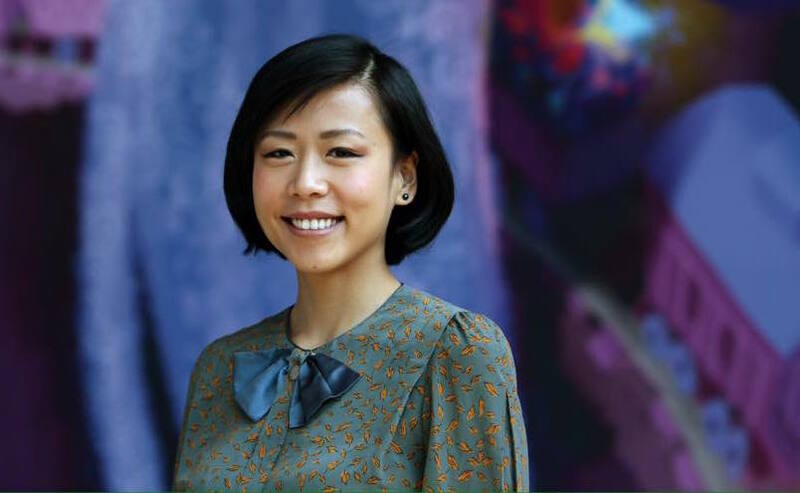 Back at Pixar Animation Studios’ headquarters in Emeryville, Domee Shi was one of the hundreds of artists who helped bring “Inside Out” to the big screen. Born in China, her family moved to Toronto, Canada, when she was two. She was hired as a story artist not long after a beginning an internship at Pixar in June 2011. The internship followed her graduation from Sheridan College in Toronto. 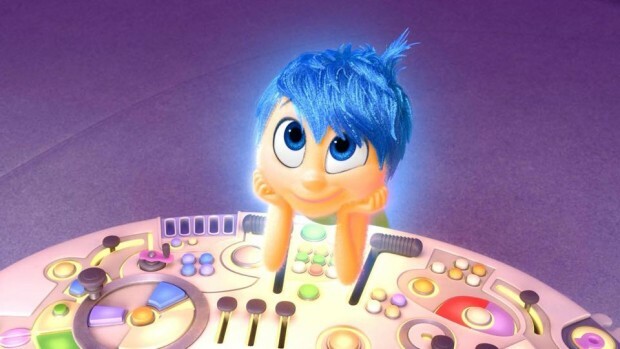 “Inside Out” is Domee’s first professional film credit. 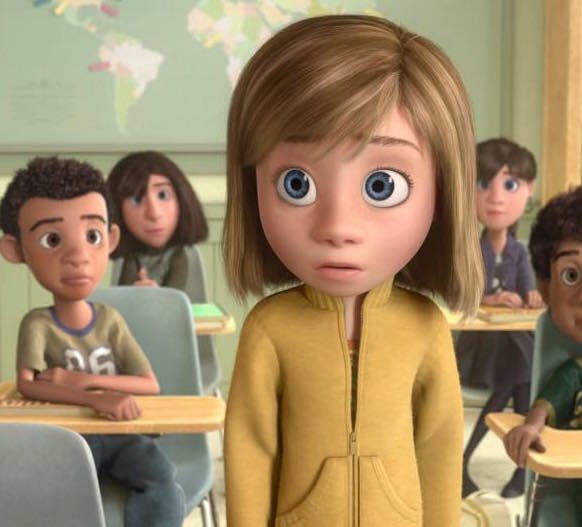 She joined the production very early on, after director Pete Docter and his team decided to narrow the film’s scope to five emotions but the story remained a work-in-progress. Scores of scenarios were examined and explored as the story was perfected. Domee was one of three women in the core group of seven or so story artists who spent the most time on the production. One of Sheridan’s instructors, Nancy Beiman, called Domee “one of my first, and best, students here.” Beiman was in the legendary 1976 CalArts class with John Lasseter, John Musker and Brad Bird among others. 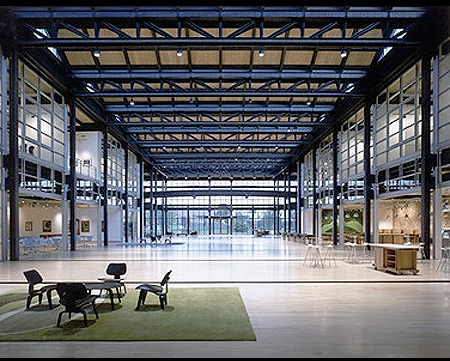 The education continued at Pixar and even challenged some of Domee’s preconceived notions about the hit-making studios. In creating her storyboards, Domee was also able to draw from the parallels between her life and Riley’s story in “Inside Out,” as the normally joyful girl struggles with her family’s move and contemplates running away and returning to Minnesota. Domee also recounted a change in her own personality that came as she grew a bit older. Dealing with some of Riley’s emotions was a bit harder for Domee and other members of the team. Joy was particularly difficult. The simple but elegant message of the film is how humans need all our emotions — and the film does offer us glimpses of the Headquarters for Mom, Dad and some other characters. For Riley, Joy’s mission is to keep her happy. Fear heads up safety. Anger ensures that all is fair. And, Disgust prevents Riley from getting poisoned — both physically and socially. 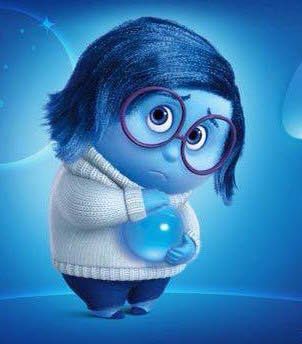 But Sadness? Would we know Joy without ever experiencing sorrow or disappointment? Is the human condition like a cookie dough recipe that requires a pinch of salt to help bring out the sweet? 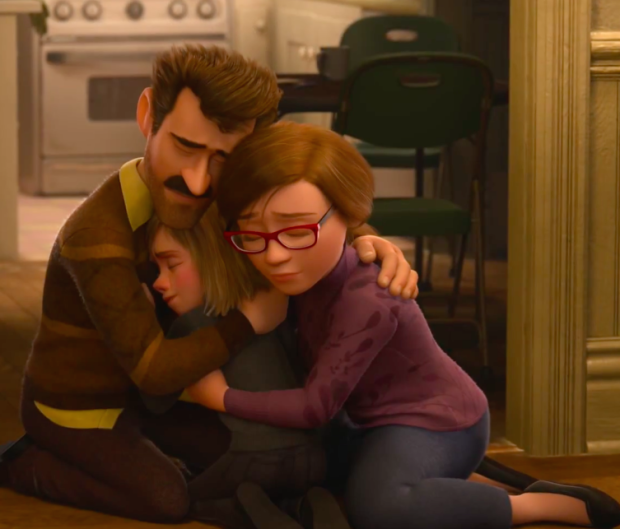 Pixar has a great record of making emotionally-charged movies that entertain families. Think of Jessie’s Song in “Toy Story 2,” the goodbye scene of Sully and Boo in “Monsters Inc.,” Andy and Bonnie playing in “Toy Story 3” and the tour-de-force of the Married Life montage in “Up.” Children enjoy the characters and comic relief, but adults often find something far more meaningful in the story as they tear up. That’s true for “Inside Out” as well. Children will love these characters — Anger, Fear Disgust and Sadness have has never been so funny — but adults recalling their own childhood woes as well as those they see their children experience will take home a deeper appreciation of the Pixar’s storytelling skills. “My favorite emotional scene from a film is probably in ‘Spirited Away’ when the character Chihiro just kind of crouches on the floor and she’s really lost and sad and she starts crying. That moment always felt so real and emotional for me because it actually felt like she was a little kid, lost and she was overwhelmed with her emotions. And then Haku, (a boy in the film) crouches down beside her and offers her some food. She’s crying and eating at the same time. I thought that was really funny and sad. It just felt so real. Even thinking about that moment gets me emotional. “Inside Out” is now playing in theaters nationwide. The movie opened with an astonishing $91 million opening weekend, making the film the highest opening ever for an original animated film. Read our full review of the movie here and join us to discuss on our Facebook page.